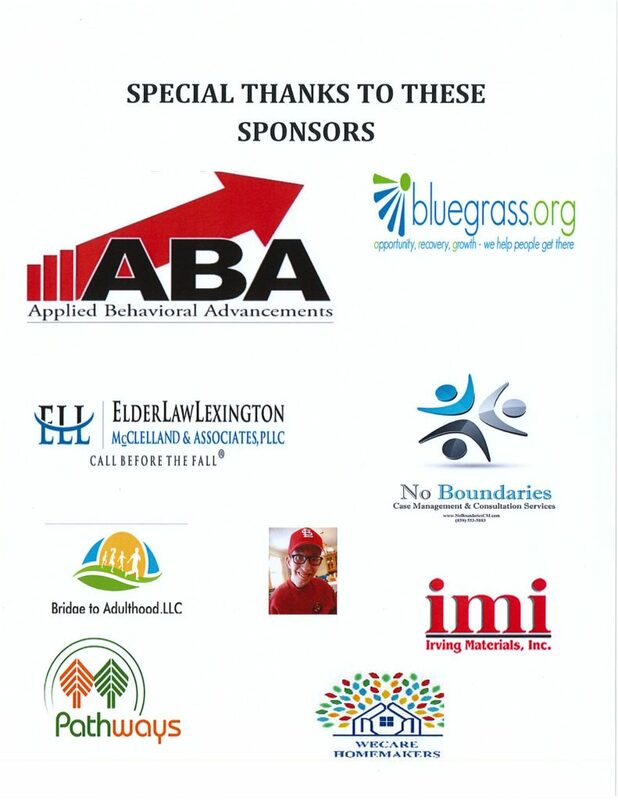 Wings For Autism In Lexington Kentucky! 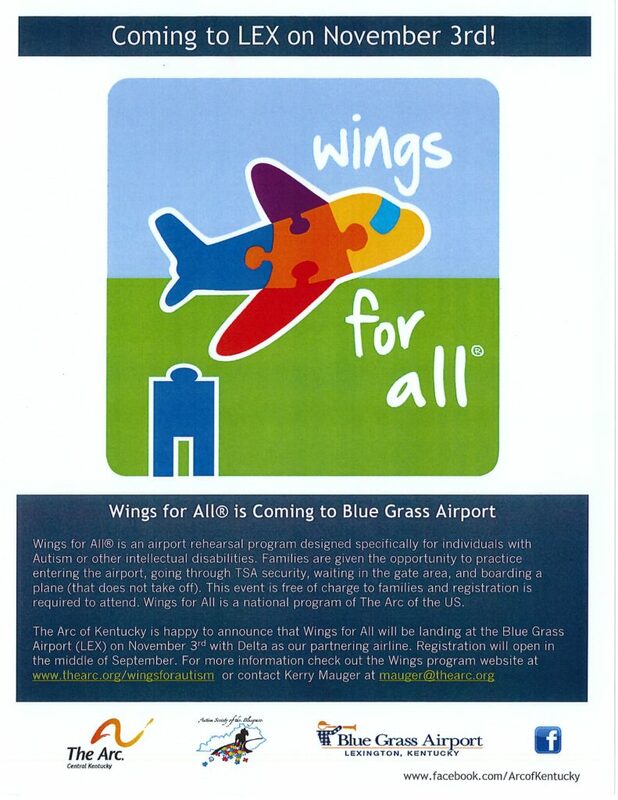 The Arc of Kentucky, The Autism Society of the Bluegrass, and The Arc of Central Kentucky are happy to announce that Wings for All® will be landing at the Blue Grass Airport on November 3rd with Delta as our partnering airline. 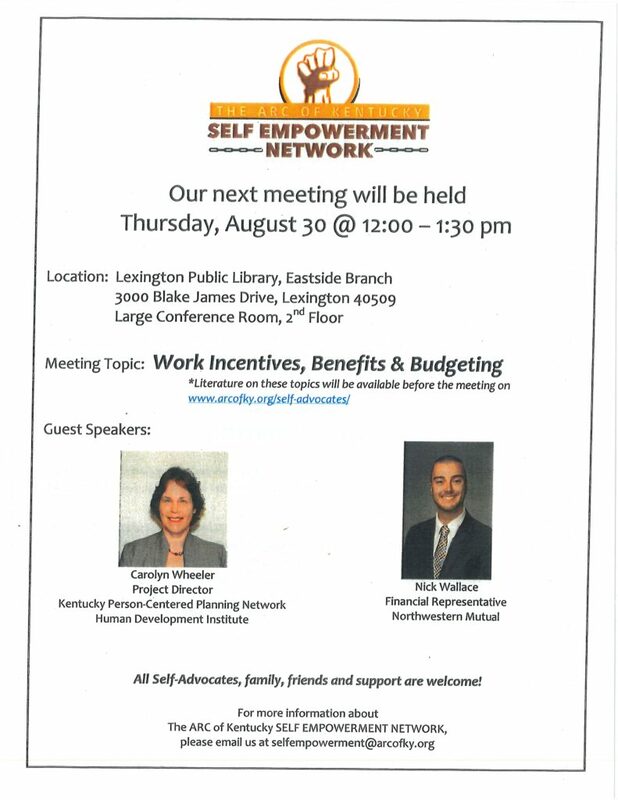 It’s always important to stay up to date on the latest resources to ensure your rights are being upheld. Below are some helpful resources that will help you in your journey to equality. 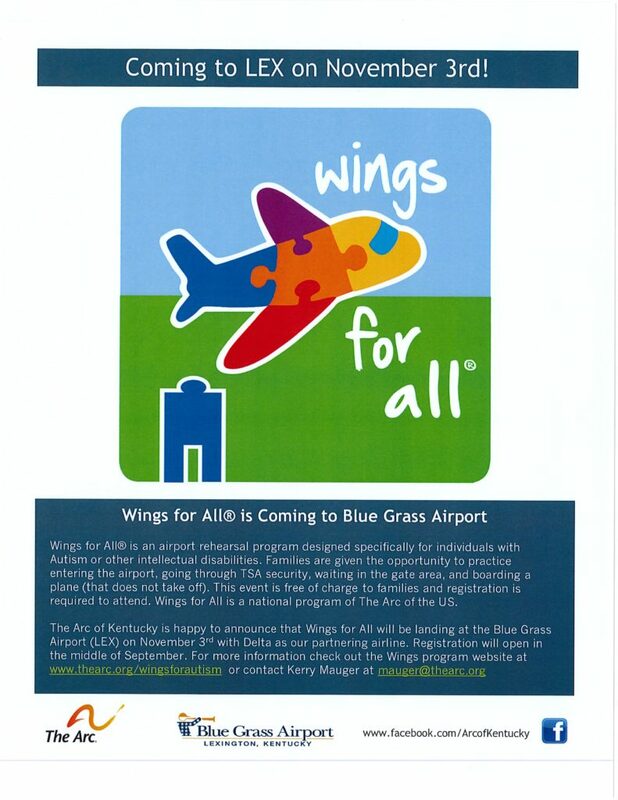 Wings For All Coming To Lexington! 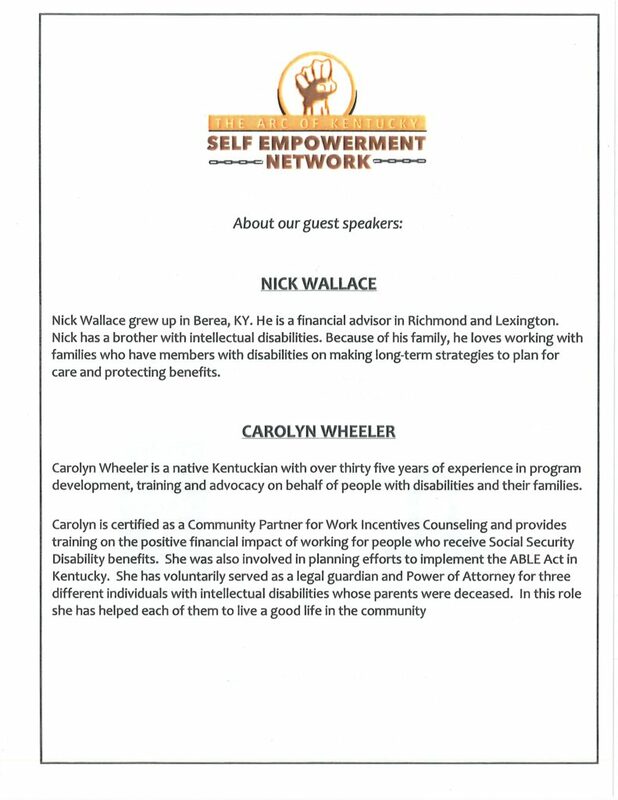 Self Advocates August 2018 Event!